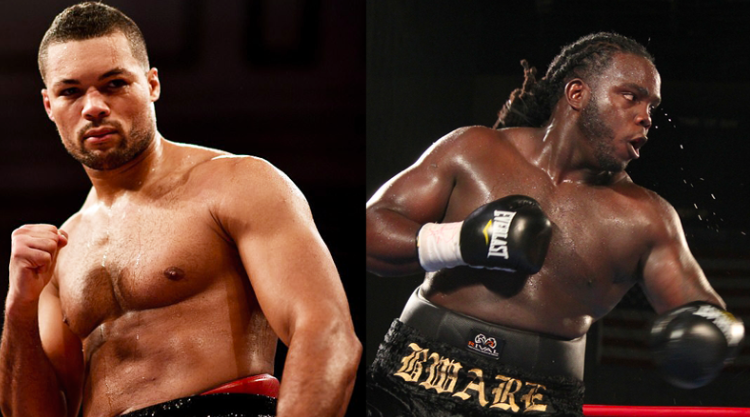 Bermane Stiverne and Joe Joyce will fight each other on February 23 at the O2 Arena in London. While Stiverne has proved in the past that he belongs to the top – having held the WBC world title for a bit, Joyce comes off a strong amateur record and has stopped all his seven opponents till date, implying that it’s going to be an enthralling battle. “It’s officially on. See you in February, London. I’m coming home,” Joyce announced on social media. However, Stiverne, who is also known to be the only man to have taken reigning WBC champion to the distance, has poked fun at Joyce’s experience in the paid ranks. “I told my promoter Don King to get me any man on earth and I will fight for the right to prove myself to the world,” Stiverne (25-3-1) said. “Then the phone rings, it’s Don, he tells me Joe Joyce – a boxer with only seven bouts – agrees to meet me! ‘Seven bouts?’. Seven fights and he has the audacity to box me? Not that he’s not thinking beyond the fight. Stiverne, who was knocked out by Wilder in his last fight, is eyeing a KO win over Anthony Joshua, the holder of IBO, WBO, IBF, WBA belts.